Una delle edizioni migliori sul mercato. 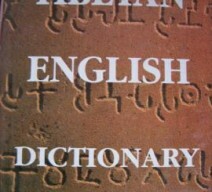 Edizione MLBD. 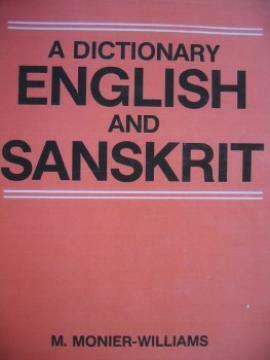 HC. 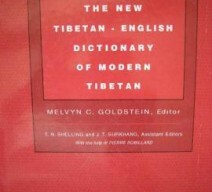 A Tibetan English Dictionary (with Sanskrit Synonyms) In offerta! 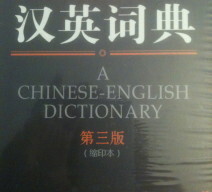 A Chinese English Dictionary Third Edition with CDROM In offerta! 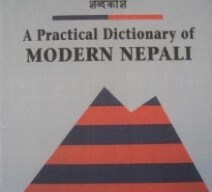 A Practical Dictionary of Modern Nepali In offerta! 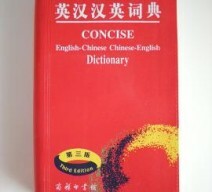 Concise English Chinese Chinese English Dictionary In offerta!